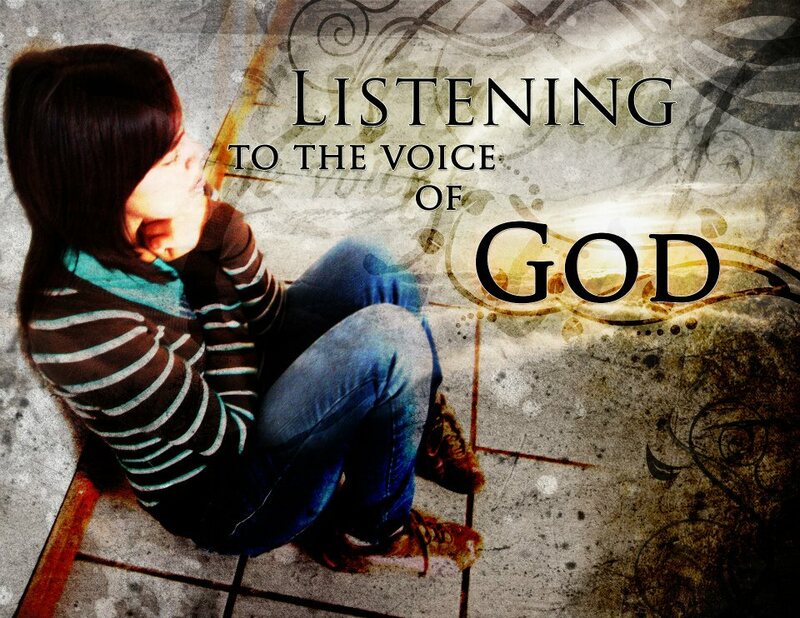 Quiet yourself in My presence, so that you can hear My voice within you, says the LORD. For I will not be shouting at you. Even though the enemy roars, and makes a lot of racket to get your attention away from ME, resist becoming distracted by his threats and terrorizing thoughts that he is endeavoring to intimidate you with.